NI Business Now spoke to Eva Grosman, Chief Executive of the Centre for Democracy and Peace Building, ahead of the TEDxStormontWomen event which will take place in Belfast later this month. By working with people in other areas of conflict we hope to contribute to rekindling momentum in the Peace Process and by linking with partners in political and civil society here, bring some fresh approaches to understanding conflict and addressing the legacy problems which still stand in the way of a stable, shared and inclusive society. A think-tank component of the Centre’s activities is developed through collaboration with local academic institutions and with Oxford, Harvard and other universities. The Centre also promotes local initiatives and campaigns, such as ‘Unite Against Hate’ – a programme challenging prejudice and hate crime. I work with fantastic individuals, who share similar values and vision of building a better future for the next generations, here in Northern Ireland and beyond. My job allows me to travel, to work with people from different backgrounds and cultures. I also enjoy the freedom, flexibility and independence. Outside of your 9-5 you work on another project – tell me about that? 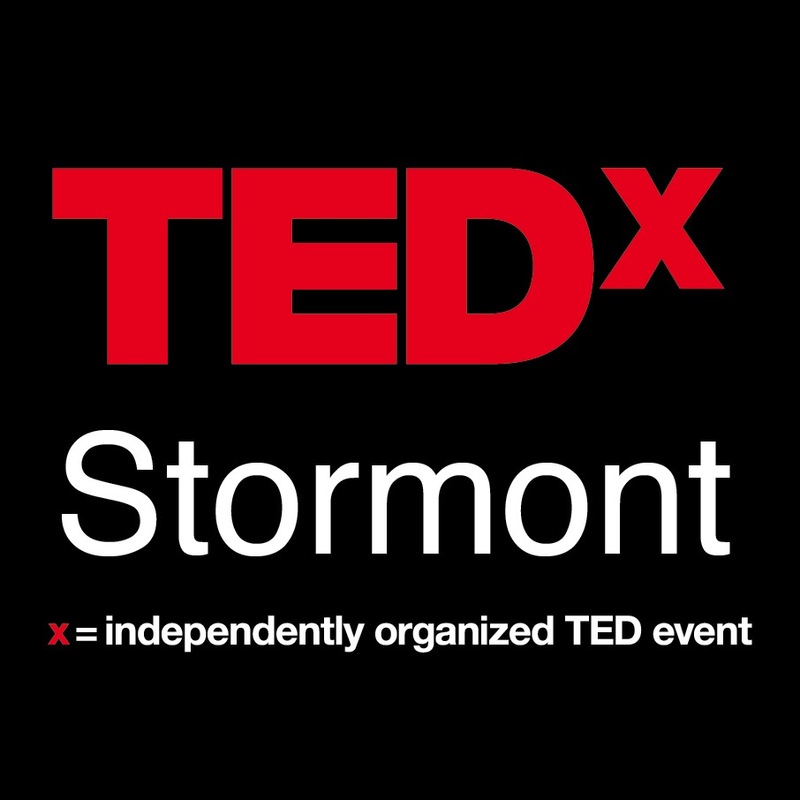 Yes, I’m an organiser and curator of TEDxStormont events. I’m a massive fan of TED. It is a great way to get inspired, to explore interesting concepts and to connect with people and ideas from across the globe. What led you to start this? I was also lucky enough to attend the TED Global conference few years ago and meet Chris Anderson, Head of TED and Bruno Giussani, European Director of TED. I applied for a free TEDx licence while working on Politics Plus at the Northern Ireland Assembly. I thought it would be an excellent way of becoming a part of the global conversation. What events are in the pipeline? I’m currently curating TEDxStormontWomen event, which is part of TEDWomen 2015 that focuses on women and women’s issues. The overall theme is “Momentum. Moving forward. Gaining speed. Building traction”. We’ll explore some bold ideas that create momentum in how we think, live and work. Our event is one of many TEDx events happening around the globe. It will include 10 live speakers/performers and we will also stream videos from TEDWomen in Monterey, California (including talks by Mary Robinson, Jimmy Carter and many others). The event will take place in Stormont Castle on Friday, 29 May from 2pm to 5.30pm followed by the networking reception from 5.30pm to 7pm. How do you manage to find the time to accomplish so much? It is all about good time management and delegation. And of course being passionate about what you do and having fun, too. One of the extra special achievements was definitely Gary Lightbody’s support for TEDxStormont. I had e-mailed him about getting involved – not only did he agree to speak at our event, he also wrote a song, which he performed with a younger generation of Northern Ireland finest musicians, including SOAK, David C Clements, Silhouette and the Wonder Villains. He then donated all proceeds from the record sales to the Northern Ireland Music Therapy Fund. Gary often speaks of the invisible tribe – organising TEDx is like bringing the invisible tribe together. What is your goal for the year ahead? I want to continue to spark exciting conversation, to reach out to wider audiences, to inspire future generations and attract TED Global to Belfast in the near future. If you had to give one piece of business/life advice, what would it be? Work hard, do some good and have fun!